 This week, Holden Satterwhite the CEO and Founder of Appleosophy, talks with Chris Grainger who is one of the co-founders for Appleosophy and serves as the COO on the Appleosophy Executive team. We go into talking about the major FaceTime Bug that was discovered this last week which Apple fixed with the update of iOS 12.1.4. Listen to the full episode to find out what rumors and news there has been this week.